(b.1962) Chinese female professional, 1 dan at the age of 16, 7 dan in 1993. Repeat winner of the China National Women Individual (in 1993, 1995), she won also the 2002 Tombow Cup. For a number of years she was the coach of the China National Youth Team. 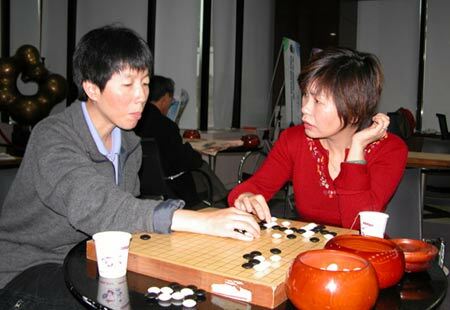 As of December 2005, she is captain of the China National Weiqi Team. Defeated Otake Hideo in the 1st Fujitsu Cup.